Law Society Accredited Specialists. Our objective is to avoid the difficulties, delay and expense of going to Court. 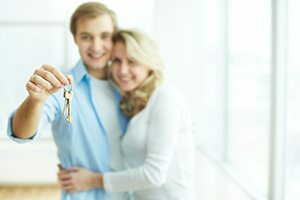 Using Alternative Dispute Resolution techniques, we aim to achieve a settlement through an effective negotiation and or mediation, to reduce the anxiety and stress that accompanies separation. Having your affairs “in order” is the best protection for your wellbeing, your assets and family. 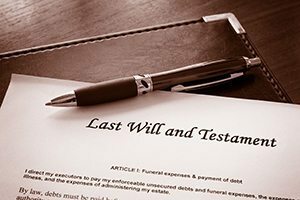 Estate planning including Wills, Enduring Powers of Attorney and Enduring Guardianships. These documents should be in place, and reviewed as life’s circumstances change. Have you been left out of a Will, concerned with the provisions in a Will or believe it to be unfair? 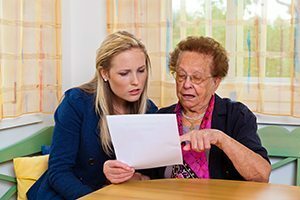 Our Solicitors can provide you the right advice on inheritance disputes and disputed Wills. We are specialists in negotiation and mediation to achieve a cost-effective out of court settlement. We act for Executors in defending claims. Are you purchasing a home, buying off the plan, entering a retirement village or an over 55? Are you buying/leasing a commercial property? The right legal advice is essential. Our expertise will achieve a quality and cost-effective result. 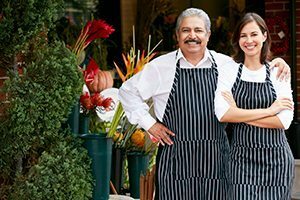 We act on buying & selling businesses, including franchises. Are your partnership agreements current? Do you have a shareholders agreement? Our specialist family law solicitors will obtain or defend Domestic Violence Orders (AVOs).